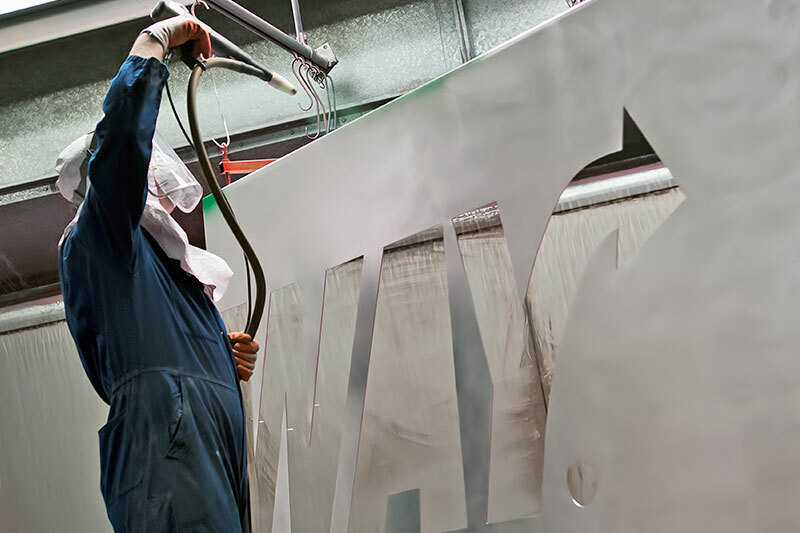 Our previous powder coating application system had been running pretty much every working day since we set up the facility in 2006, and it had seen better days. So, when the time came to replace the unit we were keen to improve on performance and quality, and source a unit that would waste less powder and use less energy. The new unit is packed with more sophisticated electronic features and settings, such as the ability to recoat over existing powder finishes, apply metallic finishes and more effectively coat deep cavities. Uses less compressed air but gives more power output. Has fewer parts and a much lighter, more ergonomically designed gun. Lower velocity pressures at the pump and at the gun nozzle. Automatic optimum electrostatic charging control helps lower energy usage.